CCL Industries is to acquire Innovia Group, with the substrate specialist’s R&D and high technology capabilities to provide a platform for the world’s largest specialty label business to grow and further enhance its offer in security printing, polymer extrusion and surface engineering. The Smithfield Group, the managing shareholder of Innovia, has agreed an offer from CCL Industries of 1.13 billion CAD (842 million USD). The transaction follows a highly successful period for Innovia during which it has substantially enhanced the capabilities and performance of both its film and banknote businesses. 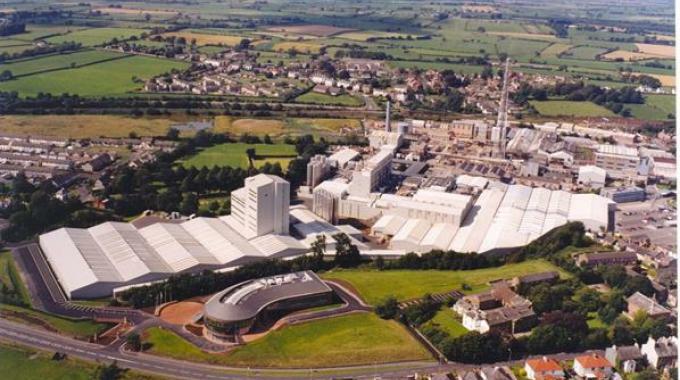 Increasing its strategic focus on high value add and differentiated films with world leading technology, it divested its legacy cellophane business earlier this year, as reported here, while making significant growth investments over the last three years, including a state-of-the-art facility to produce polymer banknote substrate in Cumbria. CCL employs more than 20,000 people and operates from 156 production facilities across 35 countries on six continents. CCL has a complementary presence in the markets in which Innovia operates, with capabilities in security printing, polymer extrusion and surface engineering that are deployed across all business segments. The acquisition will provide a platform for CCL to grow and further enhance its offer in these markets. Nicholas Mockett, head of packaging M&A at Moorgate Capital, identified Innovia as a 'distinctive player in the labels and flexibles sectors'. ‘We expect to find significant operational, customer and product innovation growth opportunities between Innovia and our end-use facing businesses at CCL Label, CCL Design, Checkpoint and Avery,’ concluded Martin.